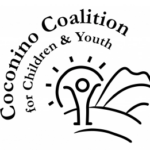 CCC&Y’s Williams Child Abuse Council Awarded its First Scholarship! CCC&Y’s Williams Child Abuse Prevention (CAP) Council has awarded its first $500.00 scholarship to Jordan Jones. Jordan aspires to be a pediatric nurse in the future. She wrote her winning essay about how abuse can negatively impact a child’s life, as well as different methods that can be used and should be implemented to reduce child abuse. 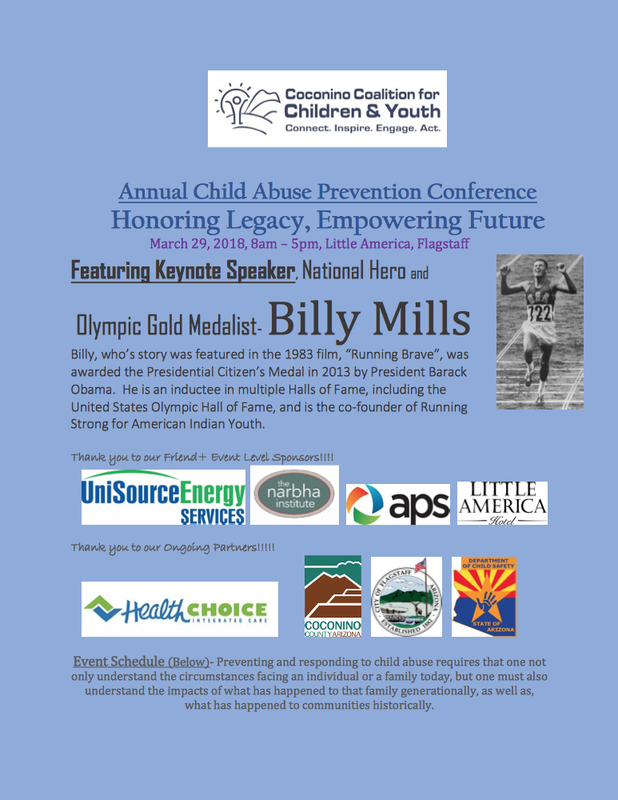 Mark your calendars for the 2016 Educational Conference Strengthening Ourselves, Strengthening Our Practice scheduled for Thursday, March 31st, 2016 from 8 a.m. to 5 p.m. at the DoubleTree by Hilton in Flagstaff. More details, an updated agenda and registration information can be found HERE.